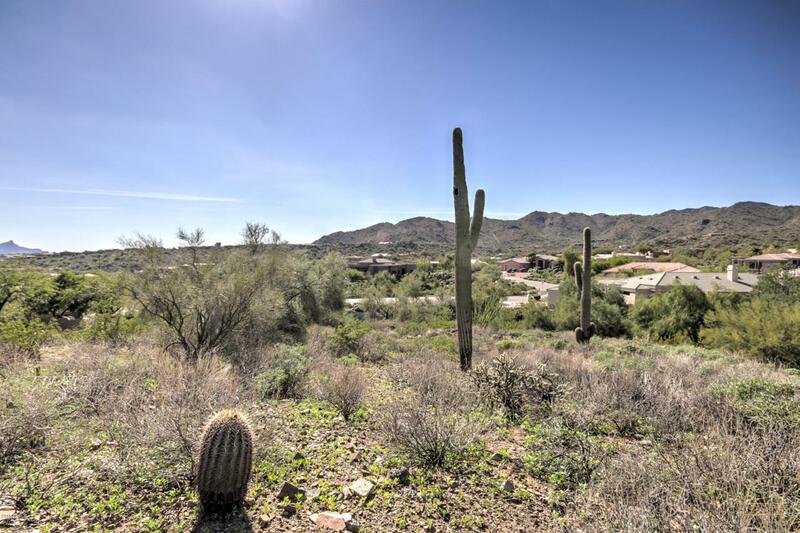 Wonderful and buildable residential lot with gorgeous mountain views. Easy access, , low HOA costs. Back yard or side yard patio will provide great privacy, southern exposure and mountain views. Seller has preliminary house plans for a 2300 s.f. house with a 3 car garage. Lot Size Dimensions (230X122) By (95X 210) Approx. Cross Street E. Sierra Madre Dr. & N. Cabrillo Dr.
© 2019 Arizona Regional Multiple Listing Service, Inc. All rights reserved. All information should be verified by the recipient and none is guaranteed as accurate by ARMLS. The ARMLS logo indicates a property listed by a real estate brokerage other than Devor Real Estate Associates | Keller Williams Realty Phoenix. Data last updated 2019-04-23T13:11:13.307.